Drinks ideas for your Halloween house party! Halloween is the perfect excuse to theme food, outfits, make-up and, of course, drinks! Here are my top 4 drinks that will make your Halloween house party a frightfully enjoyable one! This cult vodka has now 'landed' in the UK. Outerspace Vodka offers a premium vodka which is five-times distilled. Made from American corn, the liquid's final filtration is through a 4-billion-year-old meteorite. The unique, green alien head glass bottle can double as a spooky Halloween decoration which will no doubt make your guests look twice! 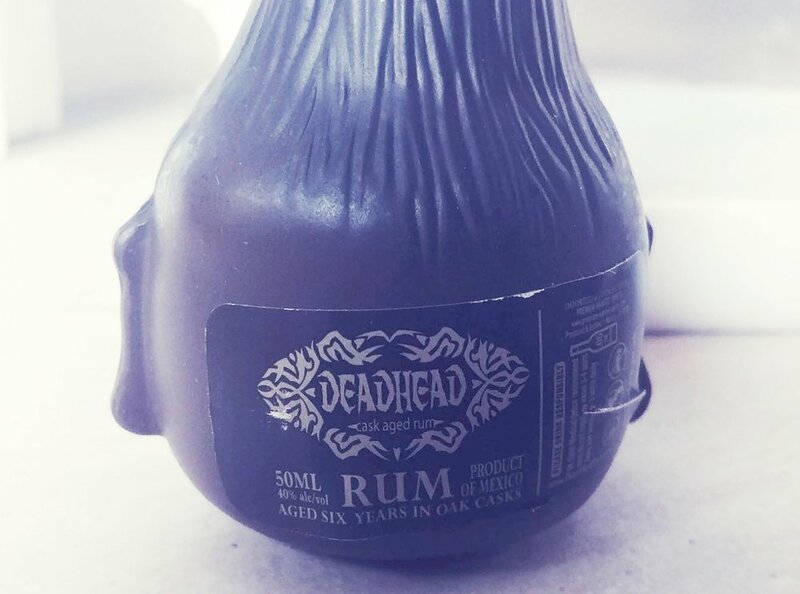 Deadhead Rum from Mexico is an aged rum brimming with the aromas of coffee, chocolate, allspice, cinnamon and nutmeg - making for a rich spicy finish. These aromatics flavours make it a great choice for use in classic Tiki cocktails. Sold in an award-winning bottle, the design to resemble a shrunken (dead) head of an enemy kept as a trophy making this is an ideal drink for Halloween! Founders of Crystal Head Vodka, Dan Aykroyd and John Alexander, filter their vodka through 500-million-year-old crystals known as Herkimer diamonds to add the finishing touch. 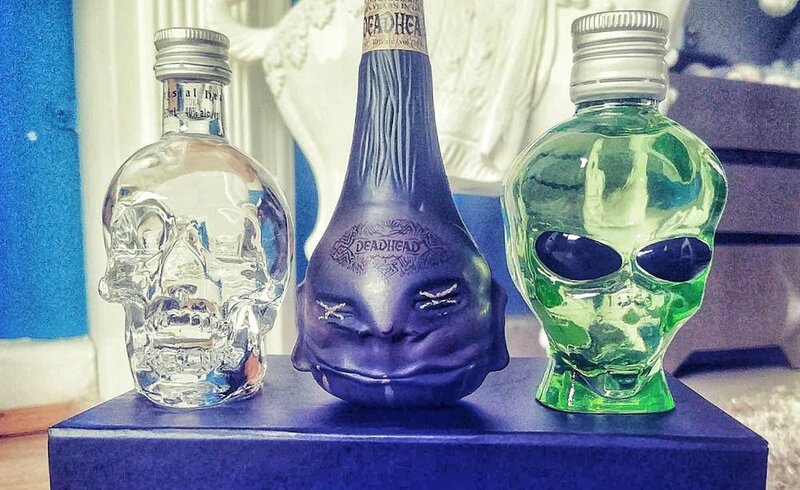 They then bottled this ultra-filtered vodka in a spectacular skull bottle. This spirit is fabulous in any vodka cocktail and creepy enough to give anyone a fright! Based on the original 17th century recipe used by West Indian sailors, Bumbu Rum is a quality sipping rum. Full-bodied, with rich and complex aromas of Madagascar vanilla, soft caramel, toasted oak and a little toffee. Add Bumbu to a rum-based cocktail for a velvety smooth finish. This easygoing rum will ease anyone into the Halloween spirit. Order these spooky spirits and more from 31 Dover for next day delivery! Dec 22 5 festive drinks for Christmas and New Year Celebrations!